Steve Spence is a writer, typographer, designer, teacher and the Course Leader of BA (Hons) Advertising at London College of Communication. 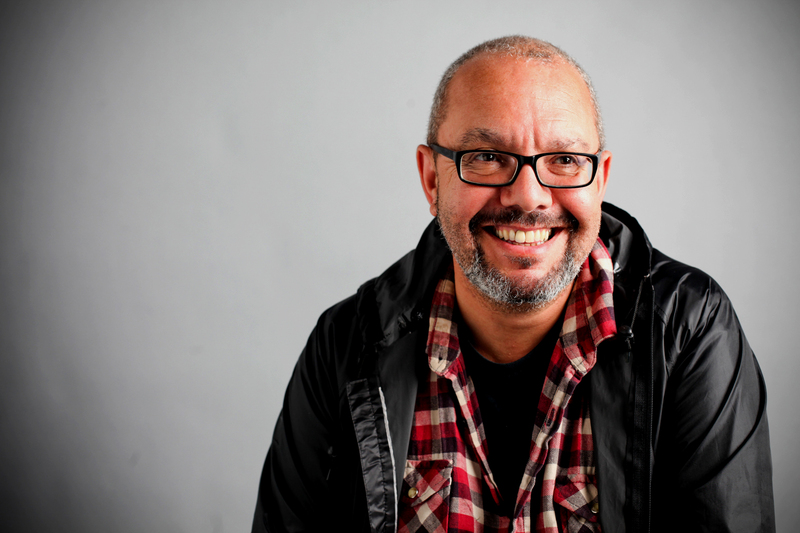 Steve has been a Graphic Designer, Advertising Copywriter, Creative Director and Managing Director across the industry and has an award winning track record in advertising, design and radio. He thinks that despite the embarrassment of applications, software and tech that exists, there are no greater creative tools than a blank sheet of paper, a pencil, persistence, imagination and a willingness to get back on the bike when it all goes pear-shaped. Steve believes that creative education and industry should be more strongly aligned; that art schools and universities have much to learn from advertising and design agencies, and vice versa. It’s the inspiration the industry provides that drives students to want to learn more; the brilliant ads, amazing videos and world – beating product and graphic design for which the UK is righty famous. This drove Steve to join the Trustee Board of D&AD, a British educational charity which exists to promote excellence in design and advertising.